Democrats Clinton and Sanders run in Michigan and Mississippi primaries. 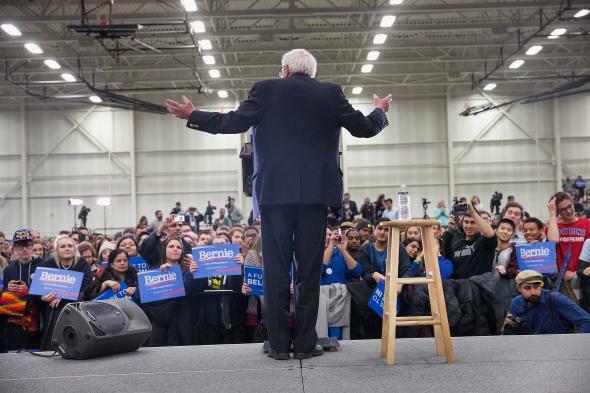 Bernie Sanders speaks to guests during a rally at Macomb Community College on March 5, 2016 in Warren, Michigan. Update: 11:33 p.m.: Bernie Sanders wins Michigan. Update, 10:30 p.m.: The Democratic primary remains too close to call with Bernie Sanders holding onto a slight lead over Hillary Clinton with 70-plus percent of the vote counted. Update, 8:00 p.m.: Clinton wins Mississippi. Original Post: After a contentious debate Sunday night, Hillary Clinton and Bernie Sanders are back in the ring duking it out in two states on Tuesday: Michigan and Mississippi. Clinton has taken control of the delegate race by winning big in Southern states and keeping it close in states where Sanders came out on top. Clinton is almost halfway home to the magic number of 2,383 that would secure the nomination, with 130 delegates up for grabs in Michigan and 36 more on the table in Mississippi. 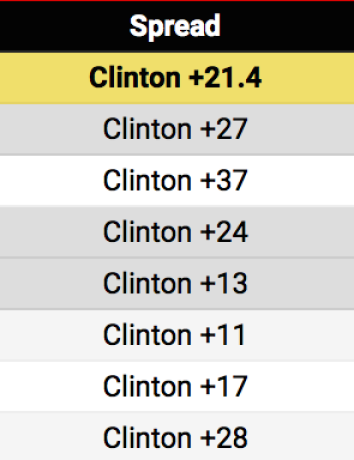 Clinton Wins (11): Iowa, Nev., South Carolina, Ala., Ark., Ga., Mass., Tenn., Tex., Va., La. 59 percent delegates won so far. Sanders Wins (7): N.H., Colo., Minn., Okla., Ver., Kan., Neb. 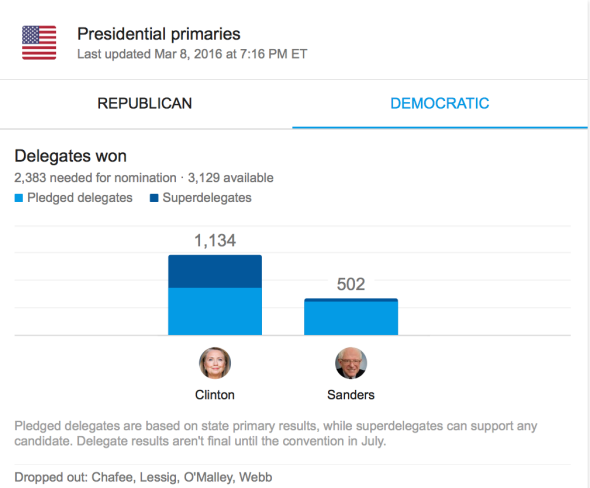 41 percent delegates won so far.